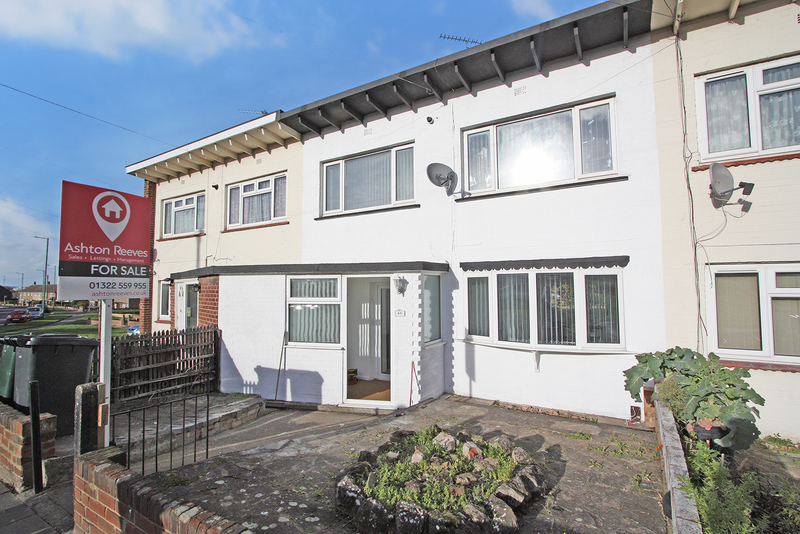 Ashton Reeves are pleased to offer this newly refurbished spacious three-bedroom, mid terraced family home situated just a short walk from Dartford train station and the town centre. This property has had a complete make over, with a new high end modern kitchen and bathroom, new flooring with neutral colour scheme throughout. On the ground floor is a new kitchen with good sized through lounge leading into the dining area, which has access to the rear garden via French doors. On the first floor you'll find three good sized bedrooms and the new family bathroom. The property is in a great position in Temple Hill located near Dartford Train Station, so it is perfect for commuters. There are also regular fast track buses running to Bluewater and Dartford.